Are you tired of those sick formatted movies and dramatic TV series? looking to expand your entertainment to a different horizon? Why not experiment with Anime this season then!? Presenting you the 10 mind-bending Anime Series of 2018 you gotta watch right now. Anime is not similar to the cartoon, as the storyline of anime is way beyond different from cartoons. Anime is the packet of animation with the superb storyline. So hung up to the best anime series of 2018 for your entertainment. If you blush, you lose! is the main dialogue which describes best the whole story of Karakai Jozu no Takagi-san. 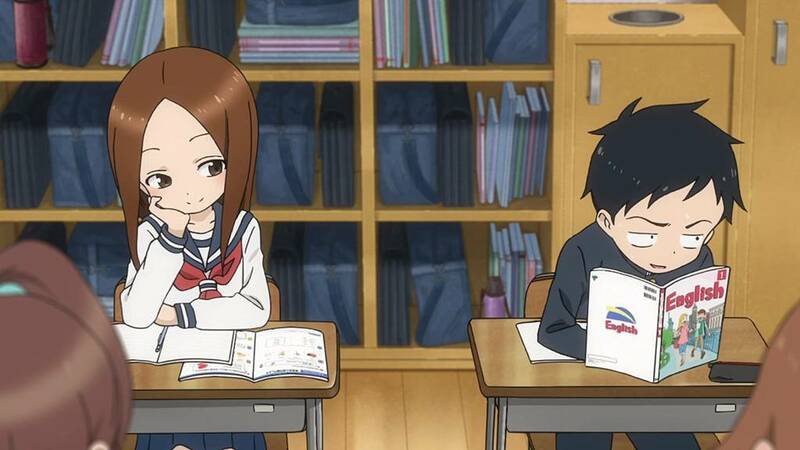 The story is all about two classmates Nishikata and Takagi-san. Nishikata gets constantly fun by his seat neighbor Takagi san. Nishikata plans to turn the tables and also make Takagi blush out of embarrassment. So, watch the series to know if Nishikata succeeds or not. The story revolves around a girl Karen Kohiruimaki who struggles a lot to fit in the real world. Due to her extreme long height, she is unable to make friends. 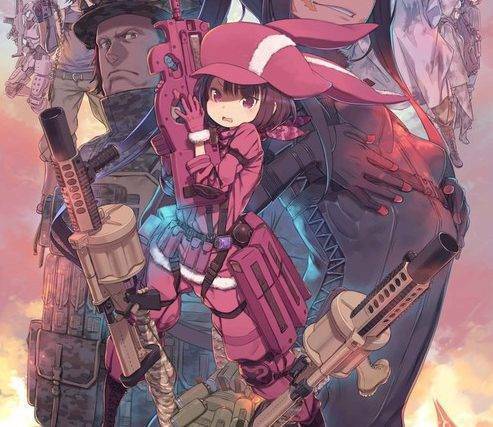 But later when she introduced to VR And Gun Gale Online...? So the suspense lies in here! Watch to know if she will be able to find friends there or not? 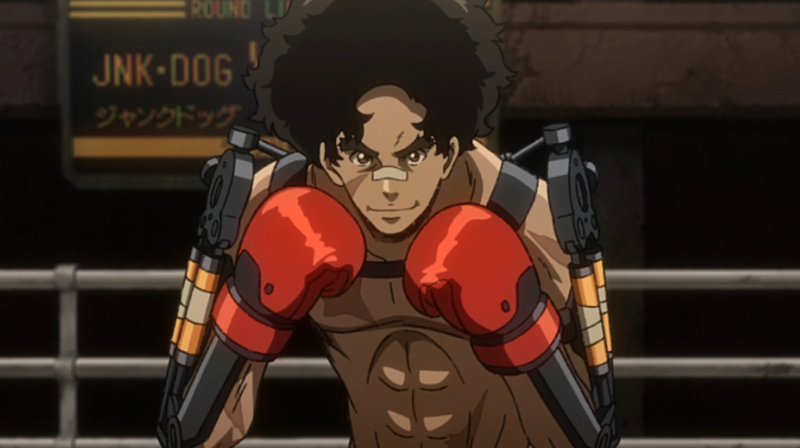 The story of Megalo Box revolves around a boxer Junk Dog who enters into the underground world of Megalo Box. This story is all about a battleground where the fighters are indulged into some specialize training with special gear technology to perform the ultimate martial art. Hinamatsuri is a great and interesting story of a normal guy Nitta and a young girl with supernatural powers Hina. The rare combination makes Hinamatsuri. 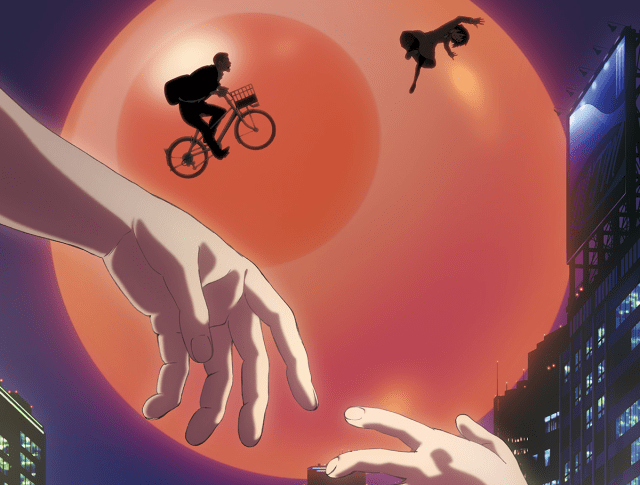 Counted amongst the best anime series, Hinamatsuri is something that everyone must watch. Watch out the series to see what kind of relationship they share in the series? 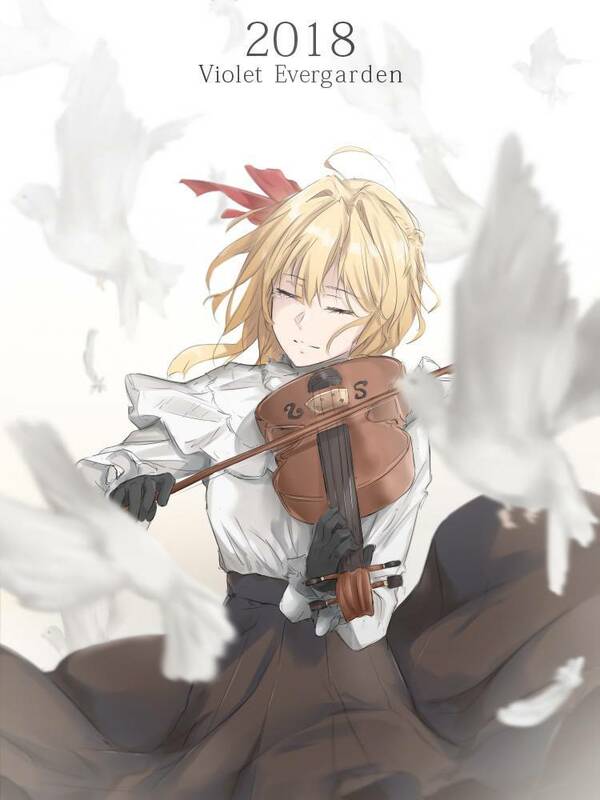 Violet Evergarden, a young girl who switched her life from a battlefield to a CH Postal Service. There she witnessed Auto Memories Doll who reads people thoughts and decodes it in words. She started her journey by working as an Auto Memories Doll and encounter different types of emotions. 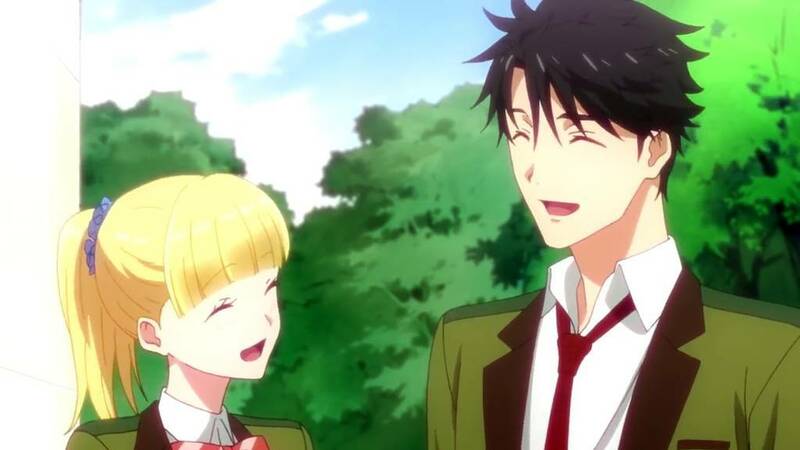 After The Rain considered as the top anime series in the domain of romance. A young student name Akira falls for the 45 years old boss Masami Kondou. They share a strong bonding and later Akira accumulated some guts to confess her feelings. Watch to know more, whether she will be accepted or rejected? A guy named Mitsuyoshi Tada who is unaware about the feeling of love. While clicking photos she met a girl name Teresa Wagner a transfer student from Luxembourg. He helps her a lot in their journey, but why he helps that girl? Is there any reason he does this? To untangle all the question, you need to watch this anime series. 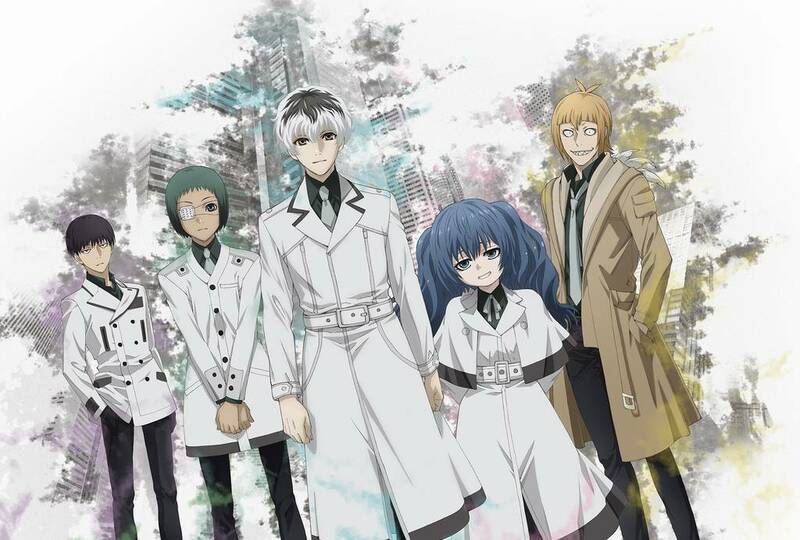 Tokyo Ghoul: Re is the series talking about how the atmosphere of Tokyo changed after the CCG’s raid on Anteiko. So, the CCG’s growing threat is sensed by the terrorist organization Aogiri Tree. Watch to know what happened next. 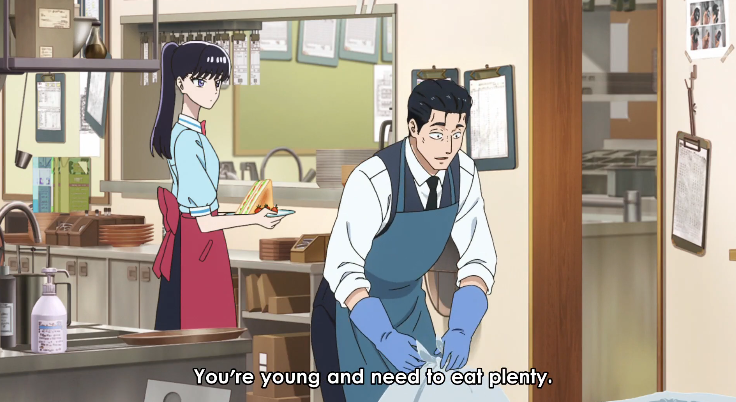 Fate and food have a connection in this anime series. 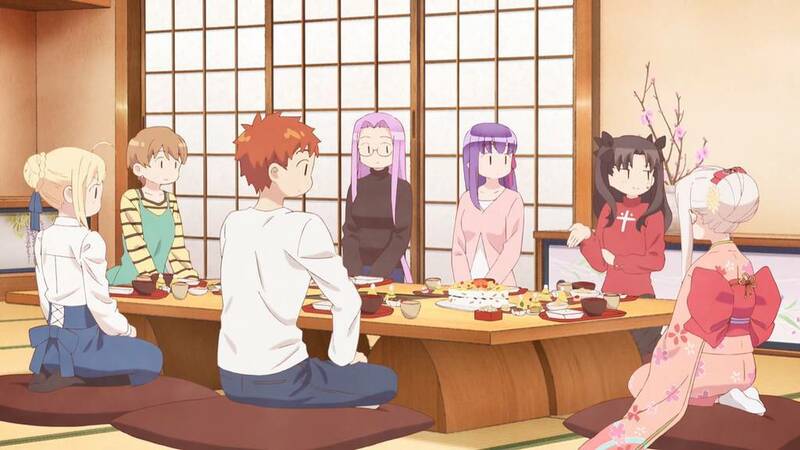 You will encounter different dishes served at a meal in Emiya Family. Three little girls who are roaming around Tokyo’s Ueno Park pretending that they are up to maintain peace of the town. 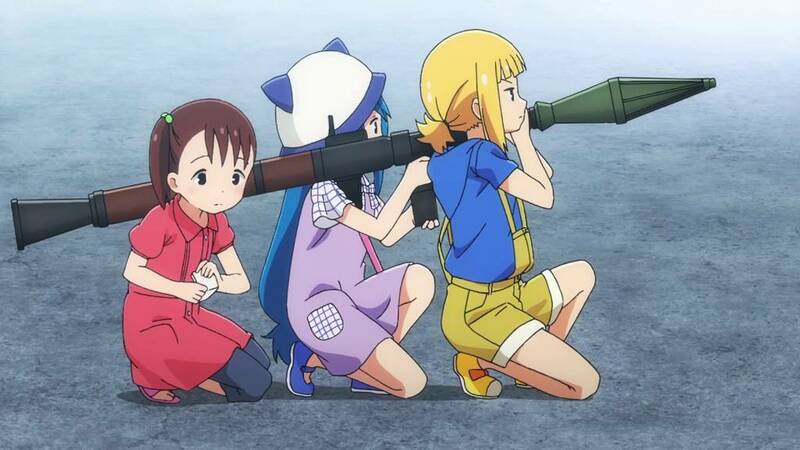 A very sweet and lovely series to watch, Mitsuboshi Colors will definitely take you up to another galaxy of love, fun, and emotion.